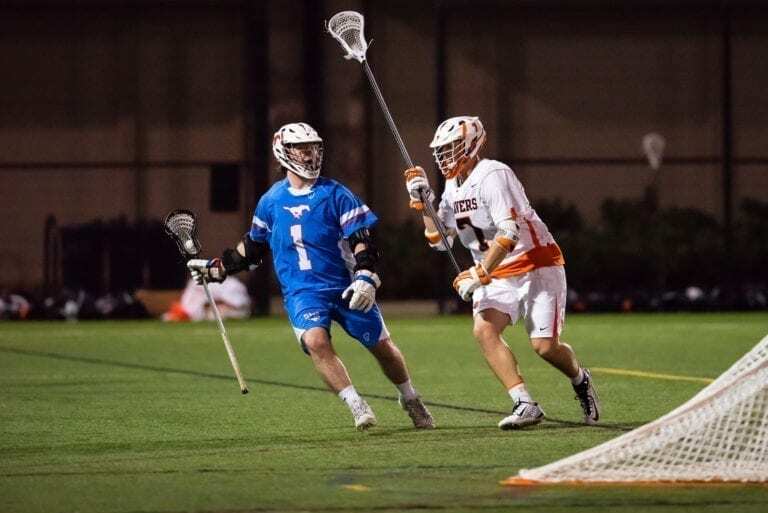 They’ve combined to win the last three conference championships and now Texas A&M and Southern Methodist have been installed as the two top seeds in the 2019 Lone Star Alliance tournament of the MCLA. The Aggies (9-5, 4-0 LSA) and Mustangs (10-5, 5-0) finished atop the LSA South and North divisions, respectively, and will host games this coming weekend. Arkansas (10-2, 4-1) and Texas (7-3, 3-1) grabbed the second seeds and also earned quarterfinal home dates. The winners of the four quarterfinal games will advance to play in the semifinals and finals, which will be held on the campus of SMU on April 27-28. The matchups and times are below. 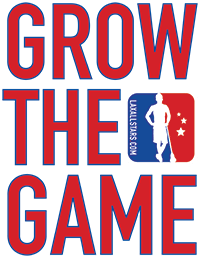 The semifinals and finals of the 2019 LSA tournament will be streamed live by StickStar lacrosse, which has been a proud, long-time supporter of the LSA. The winner of the LSA Division I championship will earn an automatic bid to the 2019 MCLA National Championships powered by Under Armour, which will take place in Salt Lake City from 6-11. GAME 1 winner vs. GAME 4 winner, 4 p.m.
GAME 2 winner vs. GAME 3 winner, 7 p.m.